. No cutting or permanent modifications to install. Just Bolt On! Available in 2, 3, 4, 5, and 6 inch drops. Please specify your lift height. bushings, plates, or drop brackets for the added lift. 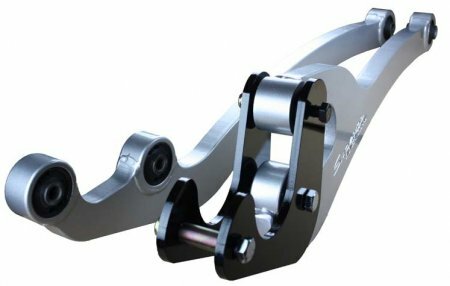 With the combination of drop radius arms, caster correction plates, bushings, and the Caster correction drop brackets- any height between 2"-16" of lift can be corrected for. Made in Australia. Allow 2+weeks for delivery.